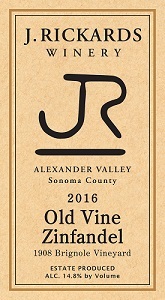 A classic Old Vine Zin from 1908 Vines. The wine that started it all! Soft-textured with bright red fruit flavors! A luscious Bordeaux-style Cabernet blend from our estate property.